Story updated on May 19, 2017: An appeal against refusal of planning permission to build 90 homes in Eastbourne Road, Uckfield, has been withdrawn. Developers Gladman have formally withdrawn their appeal and plans for an inquiry have been cancelled. Gladman had wanted to build 90 homes, including up to 35% affordable, and provide informal public open space, children’s play area, surface water flood mitigation, vehicular access point from Eastbourne Road and associated ancillary works but Wealden Council refused permission in August, 2016. From an Uckfield News story on June 7, 2016: Ninety homes planned for land off Eastbourne Road, Ridgewood, Uckfield, are “highly unlikely to get planning permission at the present time”. The news was given to Uckfield Town Council plans committee last night (June 6) which voted to object to the scheme. The outline application from Gladman Homes, for land opposite Fernley Park, includes 35 per cent affordable housing. Cllr Chris Macve, Trust Independent, Uckfield North, told the committee he had spoken to Wealden District Council planning department about the application. He said the plan would be affected by the 15km zone which surrounds the Ashdown Forest. Results of nitrogen levels monitoring on the Forest would not be known for about a year, he said. “Until the results of that monitoring is known, the sphere of influence of the Ashdown Forest means this is highly unlikely to be approved at this time. “What would happen once the monitoring results are known, I don’t know,” Cllr Macve said. 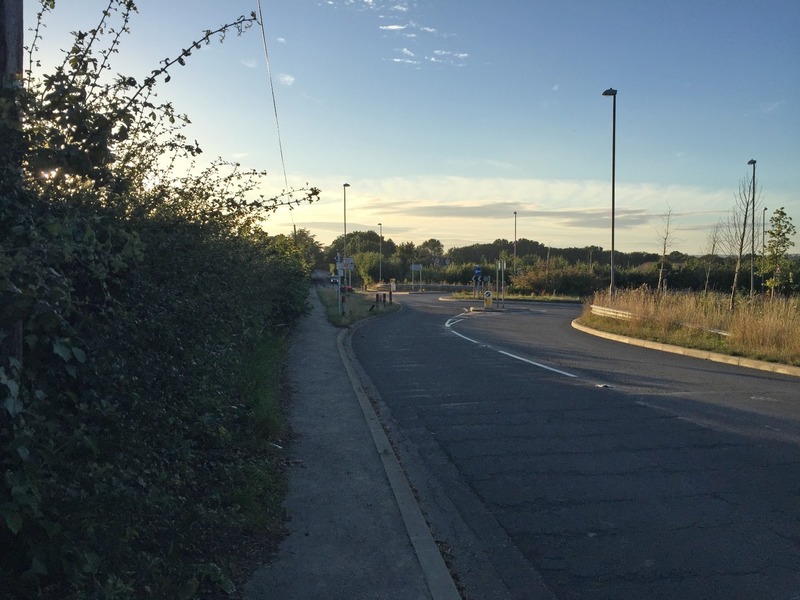 Councillors were concerned about how surface water run-off would be dealt with, sewage disposal, the lack of infrastructure to deal with the new homes and road safety and access to the site. “The developer has obviously done their homework on the local area. Cllr Macve explained why the developer was not proposing to use the roundabout at the entrance to Fernley Park to access the land. He said in the “host of papers” accompanying the application there was one that said they cannot come off the roundabout because the access into the old Well House and so on is on the roundabout and they don’t own that access.